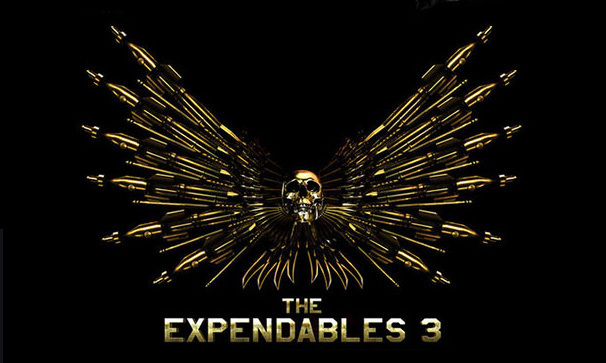 “The Expendables 3” is complete! The principal photography has just wrapped after over two months of shooting in Bulgaria and in our Studios. Amazing cast – Sylvester Stallone, Harrison Ford, Arnold Schwarzenegger, Mel Gibson, Wesley Snipes, Antonio Banderas, Jason Statham, Dolph Lundgren ..just to name a few…Huge technical scale with the use of 16 cameras. The golden eye of the director Patrick Hughes and the whole energy of the crew! Its gonna be something! Release date : August 2014! Stay tuned!